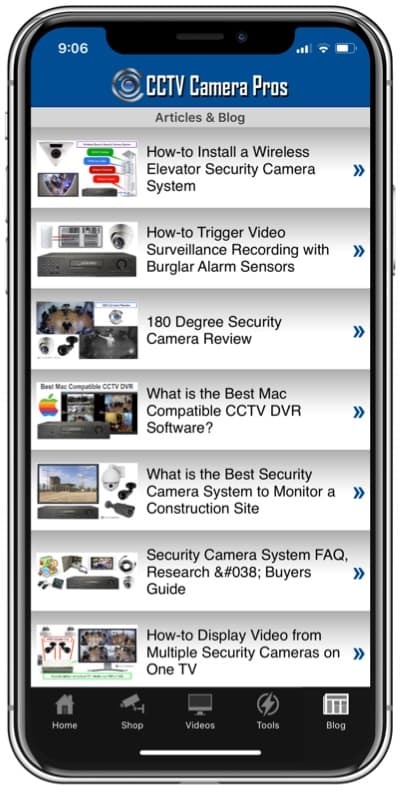 Home > CCTV Security Camera & Video Surveillance System Forums > Network Support > Recommended modem? 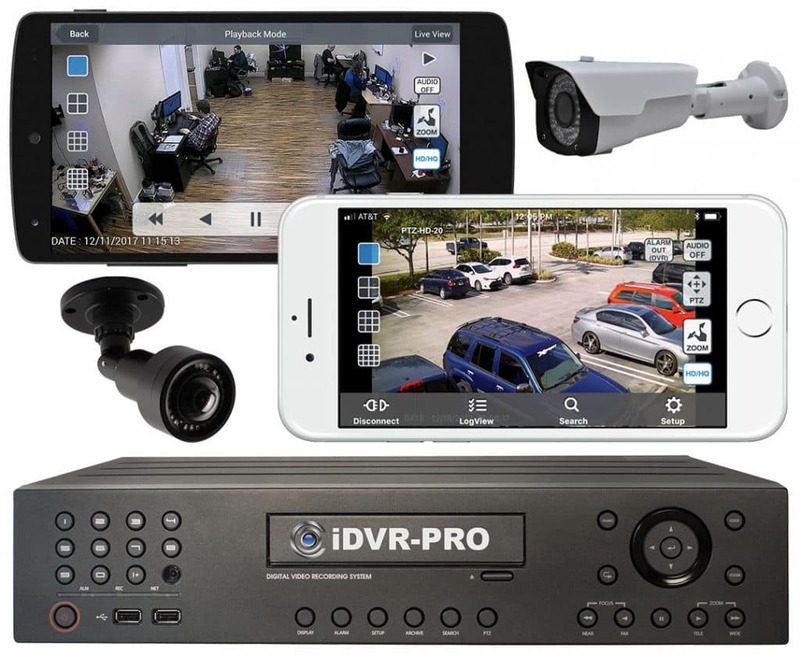 We purchased two Zavio IP cameras from your company, and are very happy with them. However, I have tried everything to open the ports on our D-Link DSL-2640B modem/router combo with no luck. I followed the instructions on PortForward.com to no avail. I even disabled the firewall since the only thing on the network right now are the cameras. We just cannot get it configured so that we can access the cameras remotely, and have decided to try a different modem. Is there one in particular that you have the most success with? We have free technical services for existing customers. If you would like you can call me directly at 888-849-2288 x 87. It would probably be easier this way.